This event is sold out and the waitlist is closed. Join us for a private hard hat tour of the hospital zone at Ellis Island, one of the most important public health locations in New York City. The hospital complex at Ellis Island was once the gold standard of medical care in the United States. As the country's first public health hospital, it served the millions of immigrants who passed through its doors open entering the country. Shuttered for over 60 years, the complex has sat abandoned, decaying into disrepair. Join us for a private hard hat tour of the hospital zone including the infectious and contagious disease wards, the kitchen, staff housing, the autopsy room, and the laundry room with guides from Save Ellis Island. Participants will be on their feet for approximately 90 minutes and should wear sturdy close-toed shoes. The tour will gather 90 minutes before their tour time in front of Castle Clinton at The Battery in Lower Manhattan to take the ferry to Ellis Island. Participants may also wish to bring a bottle of water, sunscreen, and hat or sunglasses. The tour concludes on Ellis Island, guests may stay on the island for further sightseeing or return by ferry. Tickets include roundtrip ferry transportation and the tour. This tour takes place rain or shine. This program accompanies our exhibition Germ City: Microbes and the Metropolis (opens September 14, 2018). 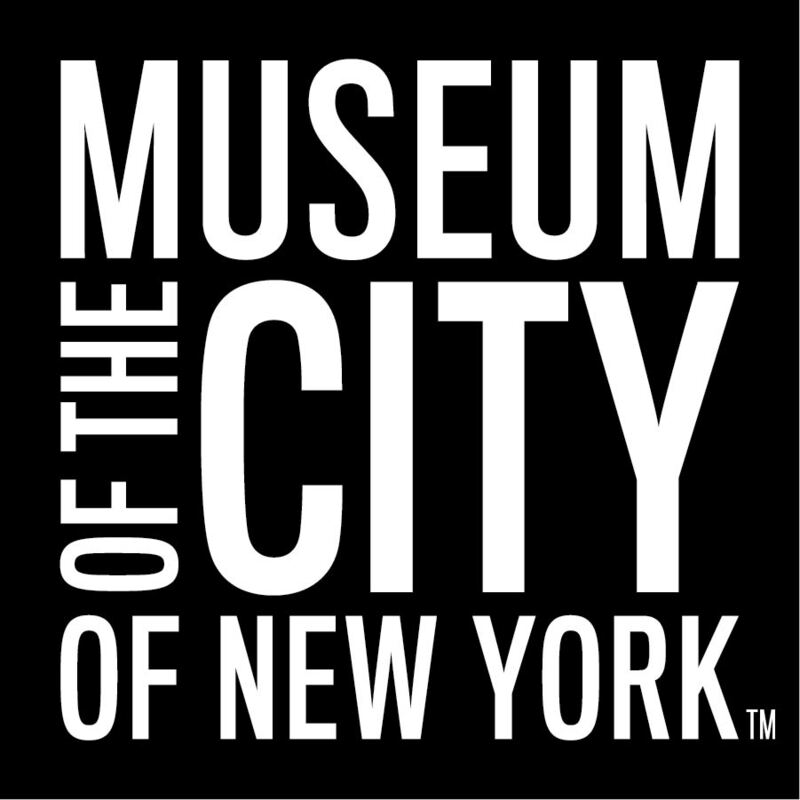 This program is presented by The New York Academy of Medicine and the Museum of the City of New York, supported by the Wellcome as part of Contagious Cities. To view all of the programs in this series, click here. Founded in 1999,Save Ellis Island is a non-profit committed to preserving and restoring the historic buildings on Ellis Island. They work to ensure future generation will be able to discover the rich history and preserve the stories of the millions of men, women, and children who passed through its gates.